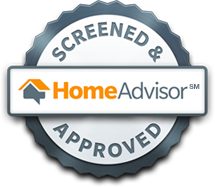 SAFETY and peace of mind through annual tune ups and inspections. You can count on your heating and air conditioning when you need them most. SAVINGS – 20% discount off every heating or air conditioning service/repair, every day (excludes replacements or installs). 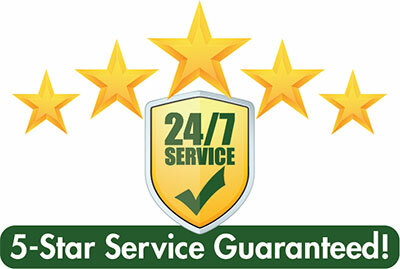 NO EMERGENCY SERVICE FEES – Call us anytime, day or night! PRIORITY SERVICE – Jump to the front of the line! As a VIP Service Member, your call is scheduled as first priority, ahead of others for routine and emergency calls. TRANSFERABLE – Your VIP Service Plan can be transferred to your new home or to the buyer of the home you sell. 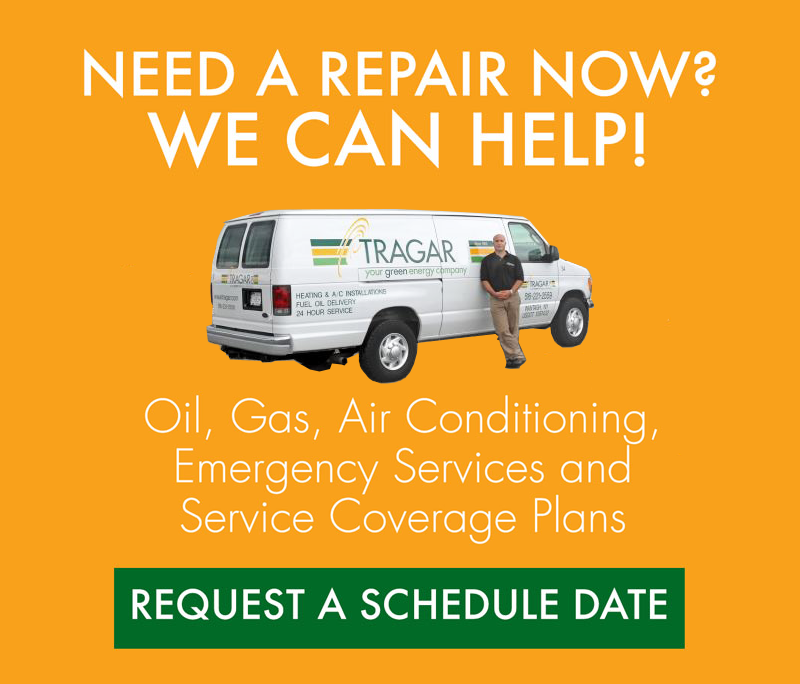 For more information about Tragar or our VIP Partner Plan, don’t hesitate to contact us!